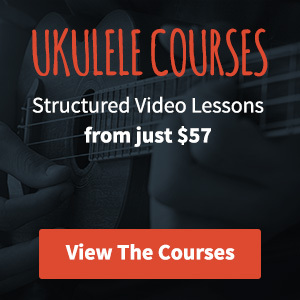 Check out these ukulele tools and resources to help you become a better player. From guides and worksheets to tools that help you learn chords and chord progressions. I’ve just launched a web tool to help you find ukulele chords that sound great together.